There are at least eight insect species to every one of all the other animals put together. There are over 20,000 species in Britain alone. 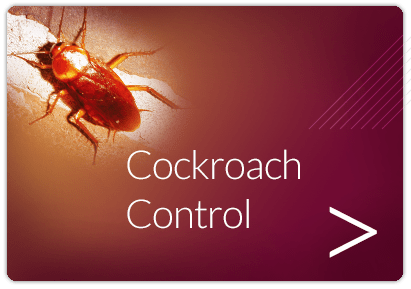 Luckily insect control is not required to all insects as not many become a pest within the home or workplace. Some fly and some crawl, while others hop, jump, bore through packaging or wood or even swim. Some bite or sting while others spread disease or simply just put you off your food. 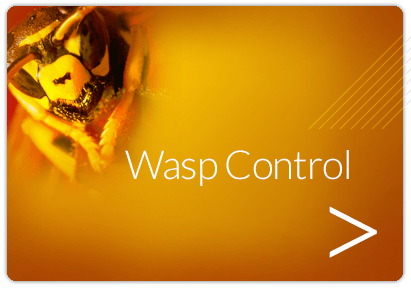 Most insect control occurs naturally outside from predators such as bird control but within buildings you do need to be proactive. Insects breed very quickly and it is very important to be able to identify the species and know the best means of control. 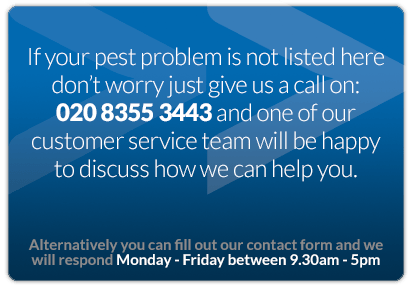 Beaver Pest Control London ensure that all of their pest controllers can identify and learn about at least sixty of the most common public health pests. 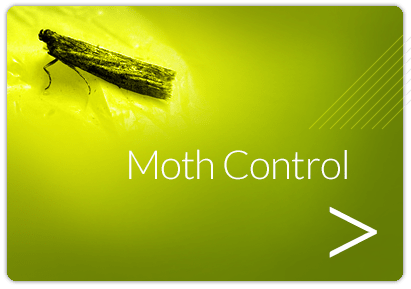 Textile Pests including clothes moths, house moths and carpet moths, and carpet beetles, woolly bears and fur beetles. Stored Product Pests and also called stored product insects or SPI include rice weevils, flour beetles, spider beetles, flour moths, house moths, larder beetles and grain beetles. 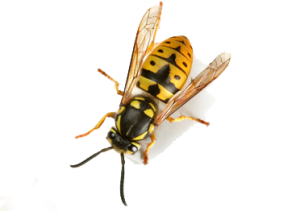 Wasp control covers everything about wasps and bees such as the removal of wasp nests, wasp nest treatment from outside, masonry bees or other forms of wasp pest control. 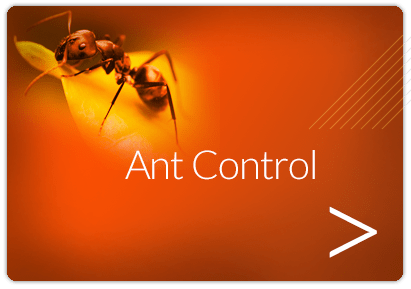 Ant Control does not just cover the common black ants or garden ants but also tropical ants such as the pharaohs ant, ghost ant, Argentine ant or the one that looks drunk called the crazy ant. 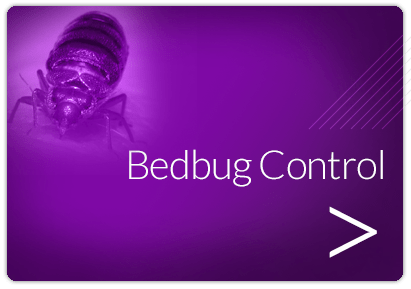 Whether it is bed bug pest control or bedbug control then Beaver Pest Control London is your answer. 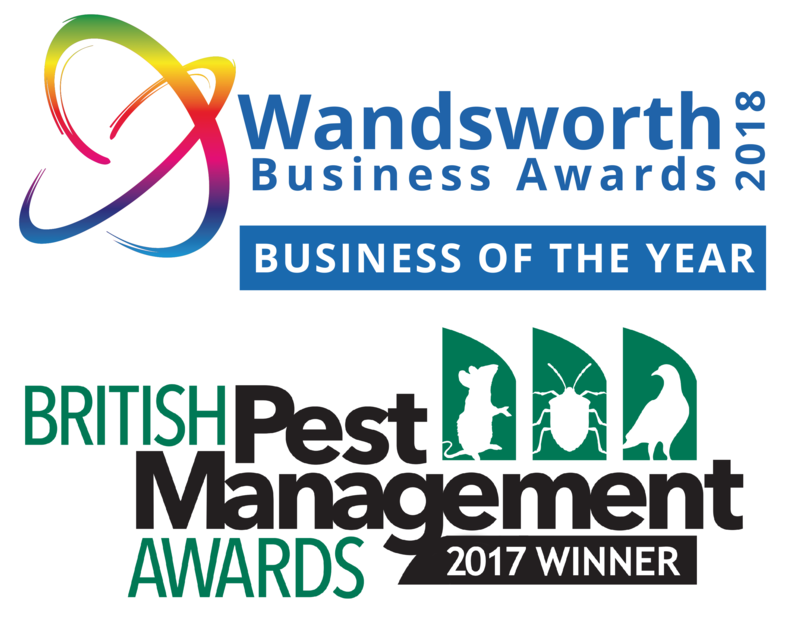 Like all of our pests we may call it something like Cockroach Control London but our cockroach pest control will still be available nationally. 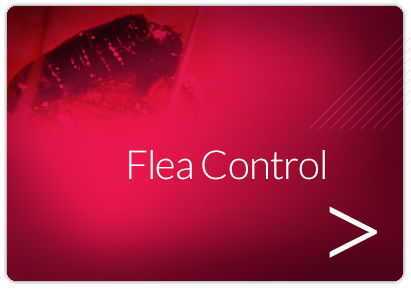 Finally, if the fleas are building up in your house where you cannot cope with just treating your cat then maybe our flea pest control service is for you. 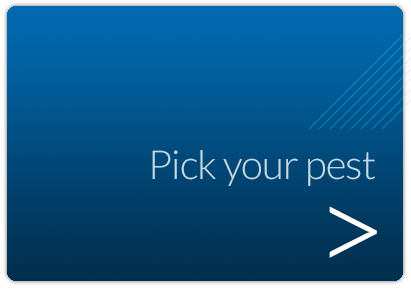 Select your insect control problem. 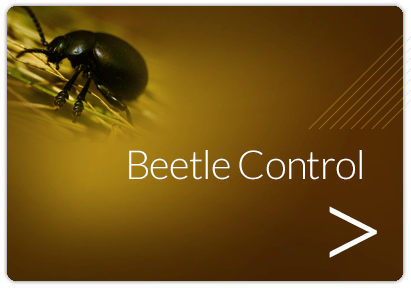 Select specific insect species and see more information and case studies from our insect control work we have carried out.